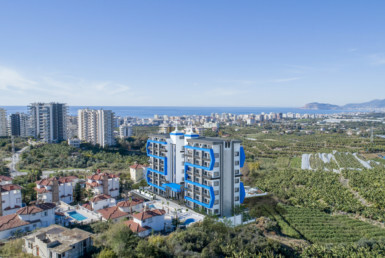 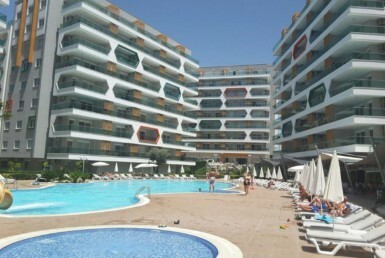 Alanya Properties – Properties in Alanya. 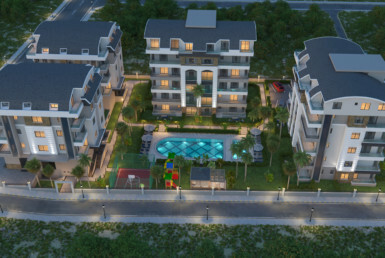 offers a wide variety of properties ranging from new builds, resale properties, off plan developments, luxury villas and apartments for sale throughout Turkey to suit every budget. 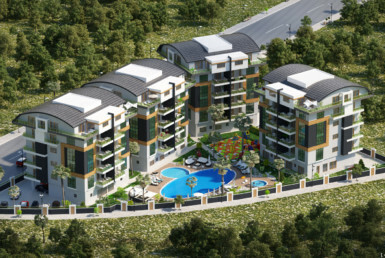 Our sales team specialize in land, apartments, ad villas for sale all over Turkey, giving you a wider selection of Turkish properties to choose from. 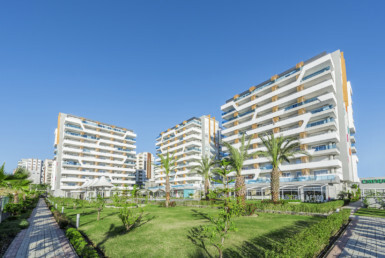 Whether you are purchasing real estate in Turkey as an investment, holiday home, retirement home or for permanent living; whether it is a key ready, resale, off plan or custom built property, we are able to assist you in finding the right property for you. 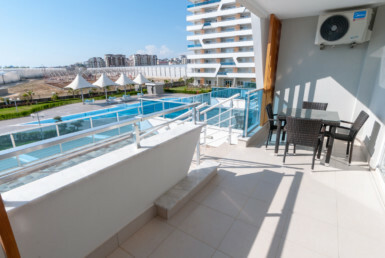 Research shows that for those looking to buy overseas property, Turkey is an excellent option for holiday homes, investment properties or full residences. 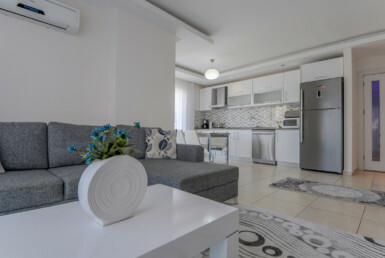 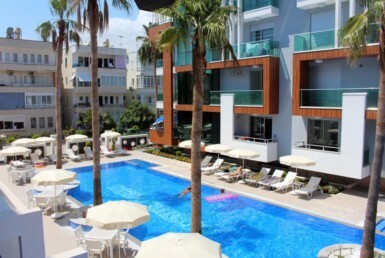 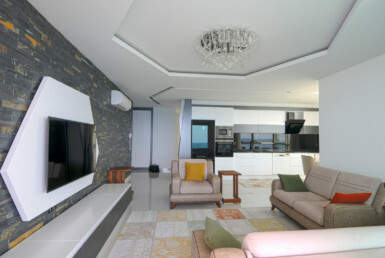 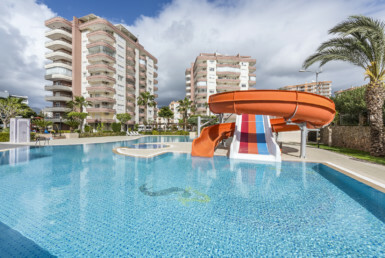 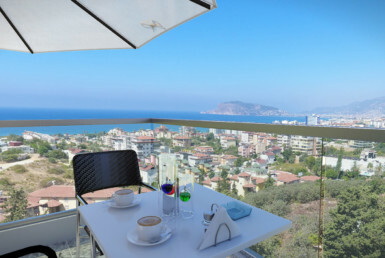 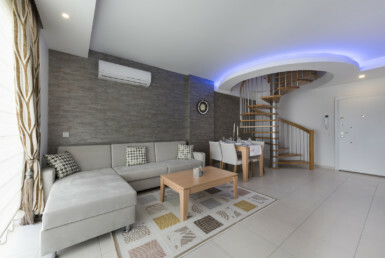 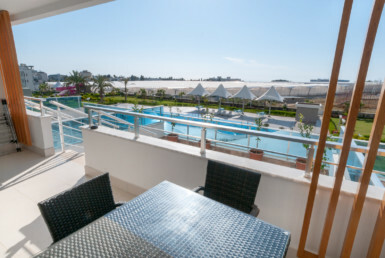 Are you looking for a holiday home to rent in Alanya? 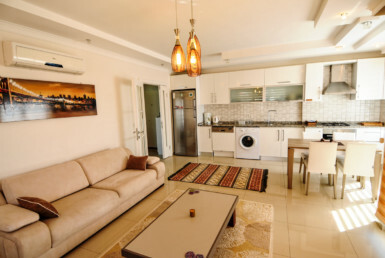 Check out our rental property listings and find the perfect property for your holiday. 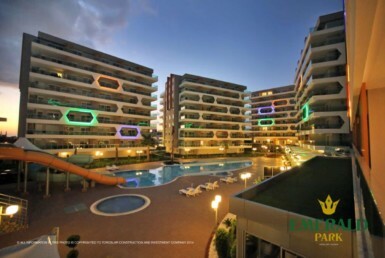 We offer attractive opportunities for those who want to invest in real estate in Turkey. 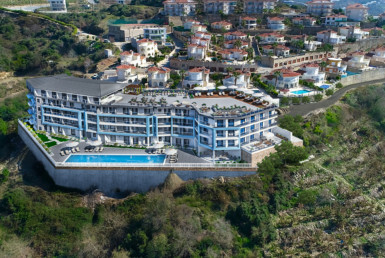 Follow us here for apartments, villas, land, hotels, agricultural land that you can purchase to affordable prices. 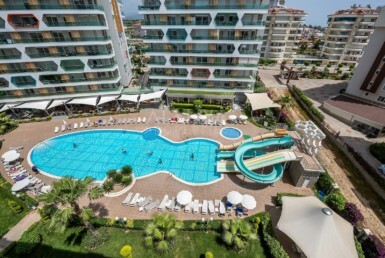 Cheap properties in Alanya give you the opportunity to convert them into a profitable investment.Our specialists are at your disposal for the resale or rental of your property. 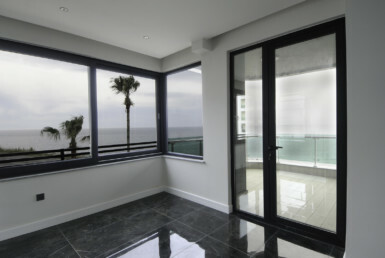 In addition, we can carry out valuation analyzes for resale or rent and to meet you with investors.